Classic Pizza Restaurants want to complete both every day and festive occasions with memorable food and drink experiences. On our travels we got to know the young and dynamic French entrepreneur family producing R&L Legras champagne, which has become our house champagne. Julien, Stéphanie, Théo and Evan run their Grand Cru champagne vineyard in the village of Chouilly in Champagne and are the sixth generation on the vineyard, which was established in 1808. They combine the old traditions of wine making with modern methods and produce champagne for 50 Michelin starred restaurants around the world. And for all our Classic Pizza restaurants. 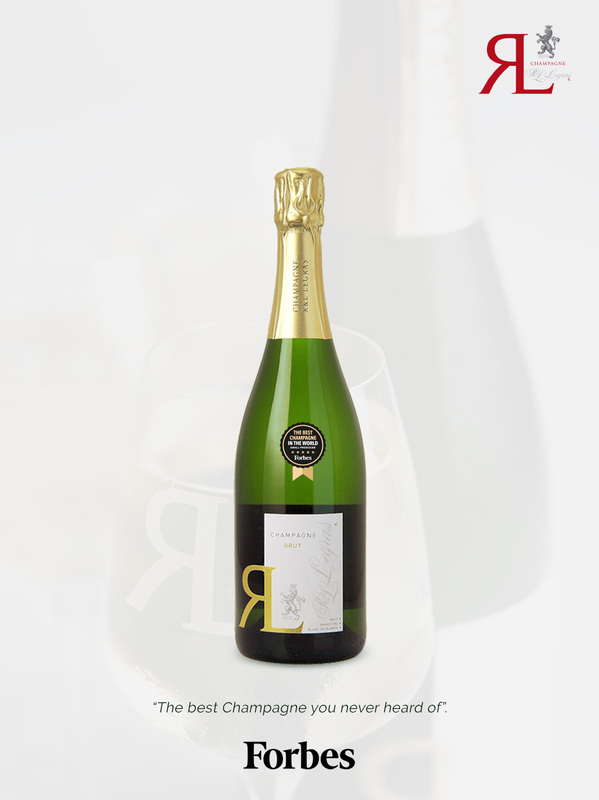 R&L Legras Grand Cru Blanc de Blancs champagne is made a 100% out of Chardonnay grapes, and the taste is dry, luscious and lingering. Voilà! A champagne that really is larger than life! Castillo de Monjardin is located in the northwest of Navarra in the foothills of the Pyrenées, not far from the French border. 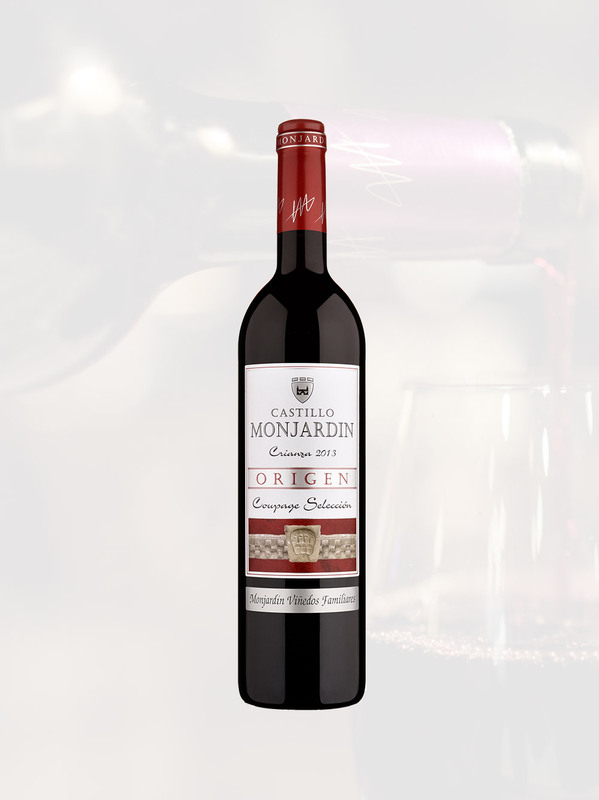 Castillo de Monjardin is family owned since 1988. Bodegas Castillo de Monjardín is committed to working within a framework of absolute respect for the environment. Castillo de Monjardin have been awarded with more than 100 medals and publications.